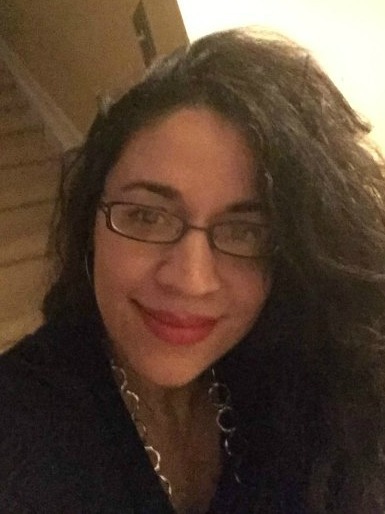 Kim Delgado is owner of KD Novelties an independent publisher of personalized children's books. She has written several award winning children's books and has gotten featured in several publications. When she is not busy writing books or running her publishing company, you can find her tutoring children who struggle with reading in her local school district. She is also a board member and serves in her local soup kitchen feeding the homeless and families in need. In this magical adventure, your child’s imagination takes them on a visit to Dream Land where they see how dreams are made. They learn about the "Dream Machine" and the fairies that work very hard to make sure that happy dreams are delivered to children around the world. This is the perfect bedtime story to expand your child’s imagination, encourage reading and instill pleasant dreams! This Alphabets book sets kids on a journey locating the letters of the alphabets and things that start with each letter. You child embarks on an interactive ABC adventure with the help of their furry friend Fifel for hours of reading fun and education. I See Do You See Numbers book sets kids on a journey locating numbers from 1 through 10 using animal recognition. Your child embarks on an interactive journey with their furry friend Fifel for hours of counting fun. 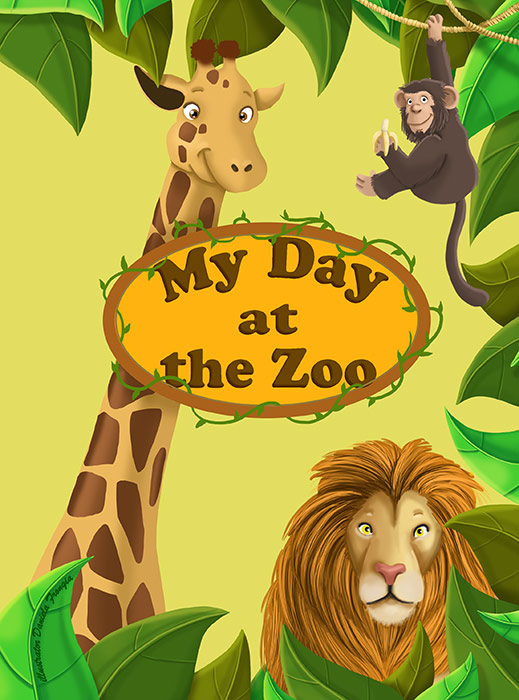 Your child and their friends embark on an educational adventure at the zoo where they learn about the exciting world of animals. By following their map they get to meet the Elephants, Lions, Monkeys and more!